We go one step further beyond subtitling and also offer end-to-end dubbing solutions. We use our long-time experience in subtitle management and our foreign affiliates for optimum results at low cost. A common challenge in many Asian markets is to uphold the production standard. We hire the local talent on location while making no compromises on the standards we are used to in Japan. Are you from Europe and are looking for an Asian language with no suitable studio? We can build one ourselves with great efficiency. 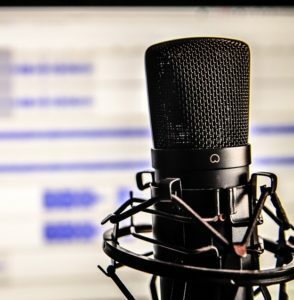 You can choose between our full production package or you can pick the exact services you currently need, such as manuscript translation, voice recording or mixing. Our flexibility is at your disposal. Cost saving through efficiency: Talented staff on location, homemade management style. Management experience: 10+ years of subtitle experience. End-to-End solution flexibility: Leave it all to us or pick from a variety of services.